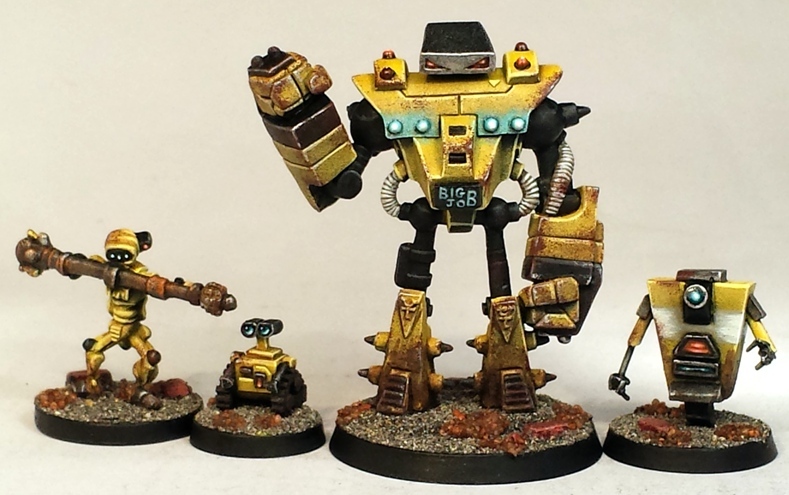 I quickly painted these old Megaminis robots while going through a minimalist “dipping” phase in my toy soldier painting a few years ago. 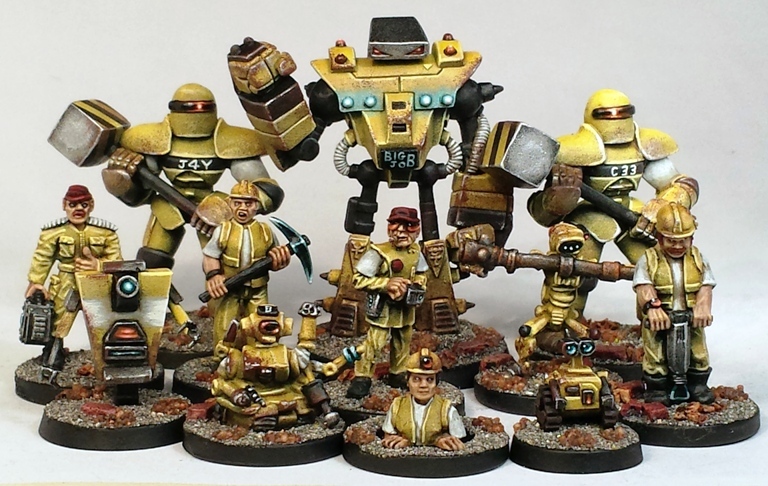 I painted them primarily for use in Robo Rally games. With my current interests leaning more towards non-com/civilian miniatures and particularly robots, I decided to rebase these models, add a layer of highlighting to most of them and add a tweak here and there and re-varnish. The sculpting is a little crude and they wont win prizes for painting, but the figures are undeniably charming. The colours also have a nice Futurama/Mega City One/Raygun Gothic feel. 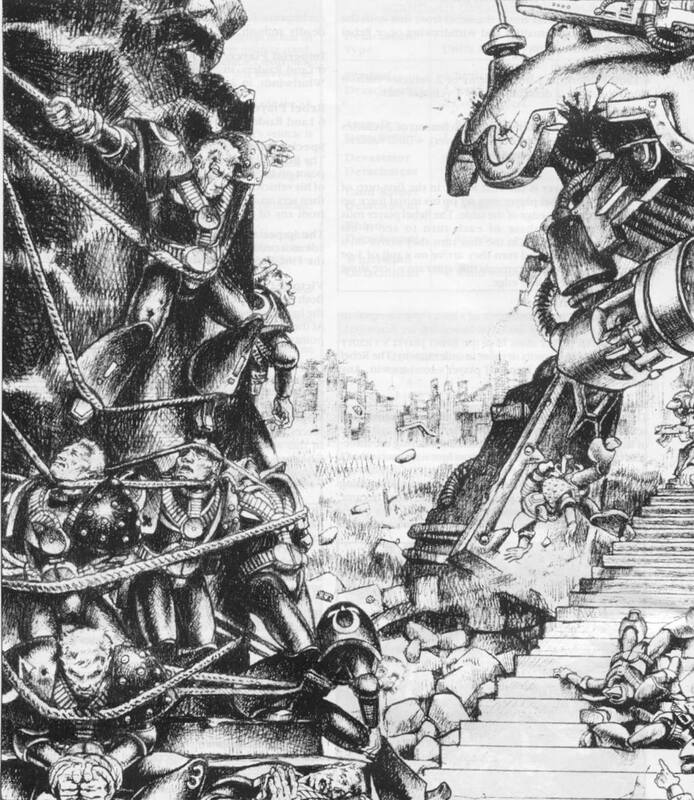 I can see these units getting a lot of use in Judge Dredd games both as non-coms and also potentially as part of a Renegade Robot gang. 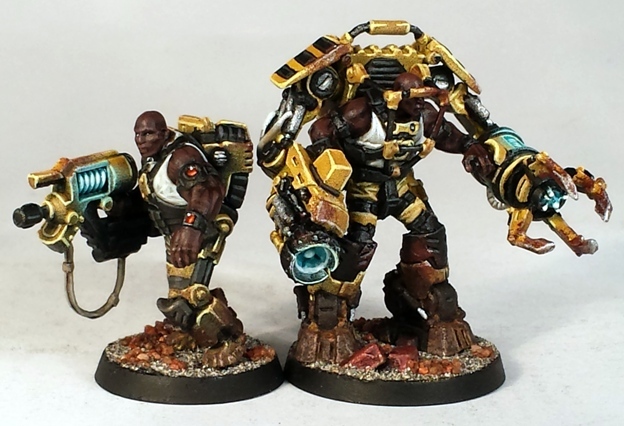 It was surprisingly satisfying to go back to these fun little models and to bring them up a decent standard for gaming with. The temptation to field a self aware vacuum cleaner as a Don-bot in the robot mob has lots of appeal. I particularly like the goofy French Maid-bot that presumably calls him “Sugah” while massaging his… dust bag? Nozzle? Power cord? No matter what I say it sounds smutty. 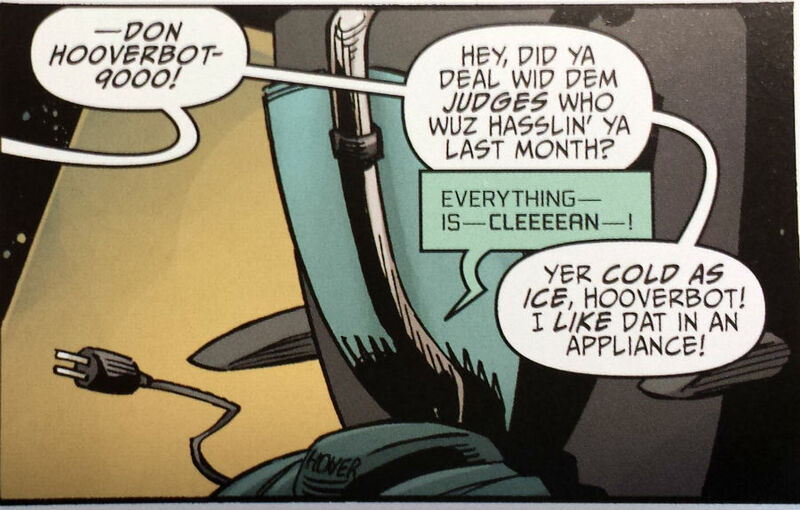 Mr Saturday and I are lifelong fans of Judge Dredd. We have been collecting and painting toy soldiers for approximately the same duration. 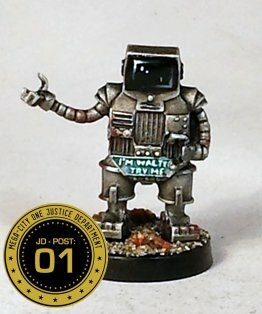 So why is it that neither of us have very many painted Dredd related miniatures? Because we lack discipline, thats why.